Searching for air conditioning repair near me? 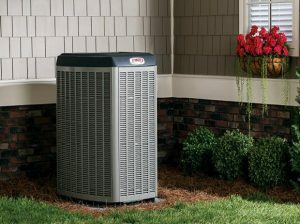 Green City Heating & Air Conditioning has over 3 decades of expertise in air conditioning repair and service. 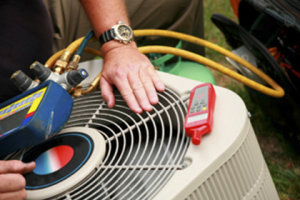 With a team of fully trained technicians, we offer all types of AC repair. Our air conditioning repair and service technicians will ensure that your unit will continue to run smoothly year after year. When you hire us, a trained AC technician will visit your property and use the latest diagnostic tools and equipment to quickly and efficiently determine the nature of your service problems. Our air conditioning repair and service include air conditioning installation and maintenance throughout Des Moines. Call us today to know more about our services. Timely AC repair of your Des Moines property saves on not only energy bills but also protects your furniture and other electrical appliances. It is best to hire AC repair experts to perform routine repair and maintenance to save money and time. Our AC repair specialists are equipped to handle different models and makes. You can also call our friendly, professional technicians for regular maintenance or if you are planning to upgrade or to install a brand new AC unit. We’ll be upfront about our pricing before we begin your air conditioner repair. Call us today to keep your cooling system in the best shape with regular tune-ups. Is your central air conditioning not working properly? Looking for factory-trained technicians for AC replacement for your Des Moines property? 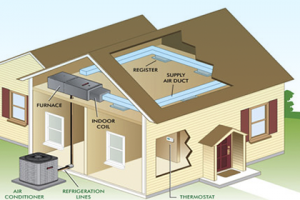 We provide a complete air conditioner solution for your home. Our AC replacement services team begin by giving you recommendations and information that can help you select the best air conditioner for your home. It doesn’t matter who installed your system, our trained electrician can have it working again with high-quality replacement parts. Once we complete AC replacement, we clean up so you’d never know we were there. We respect your home as if it is our own. For air conditioning repair and service in Des Moines, call Green City Heating & Air Conditioning at (206) 227-6616.